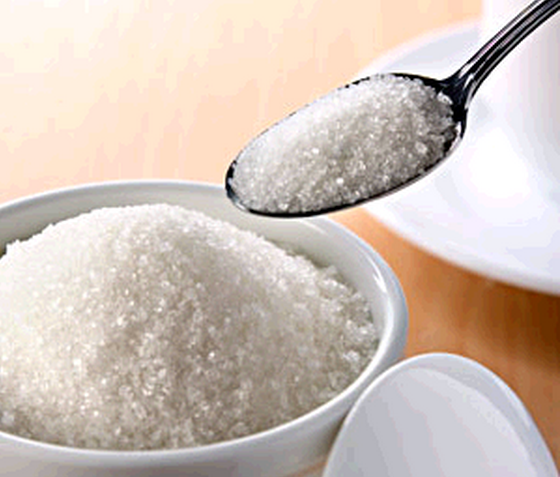 (Indian Sugar Mills Association) has revised its estimated sugar production in 2015-16 SS to around 270 lac tons(27million tons) In the preliminary estimates released by ISMA in July 2015, for the sugar season 2015-16, sugar production was estimated at 280 lakh tons. This was mainly based on almost similar cane acreage across the country and slightly lower sugar production in Maharashtra due to lower rainfall. However, considering further poor rainfall during SW monsoon in July and also during August in Maharashtra and Karnataka,ISMA said. On the basis of the September 2015 satellite images, ISMA has estimated the total cane acreage at 52.84 lakh hectares, which is just 0.4 per cent less than 2014-15 SS. It is estimated that about 251 lakh tons of sugar would be despatched by the mills for domestic consumption and it is expected that 11 lac tons sugar will get exported during the season, till 30 th September, 2015. It is, therefore, expected that closing stock of sugar at the end of 2014-15 SS would be around 96 lac tons.